MV And Camp Registration is now OPEN! 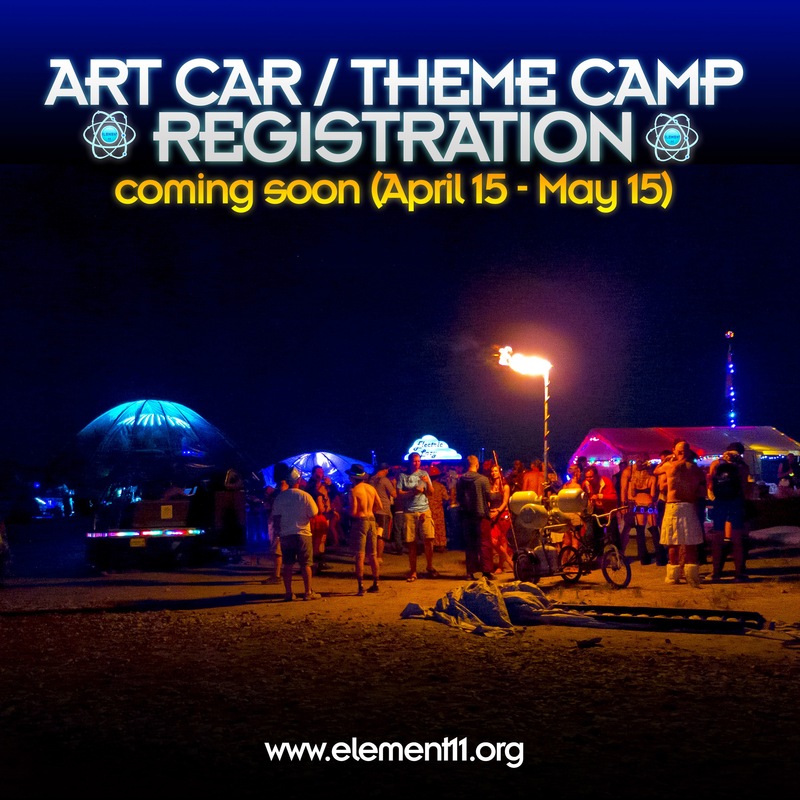 ART CAR/THEME CAMP REGISTRATION IS NOW OPEN!!! 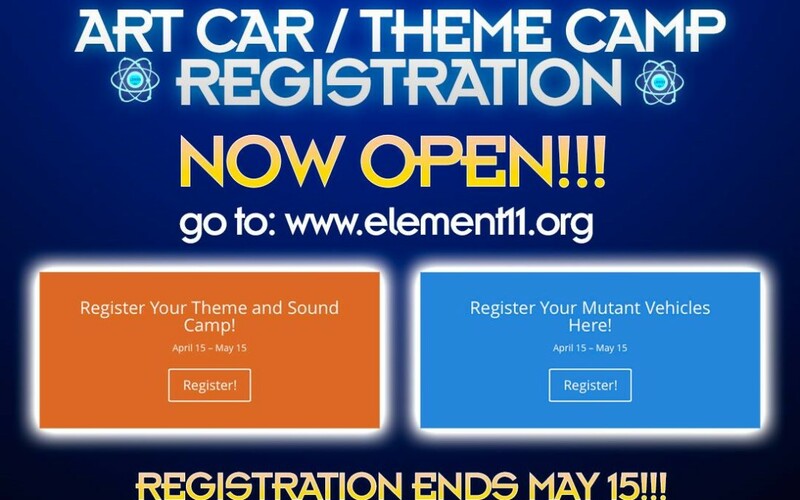 Go to www.element11.org to register those amazing camps and vehicles!!! 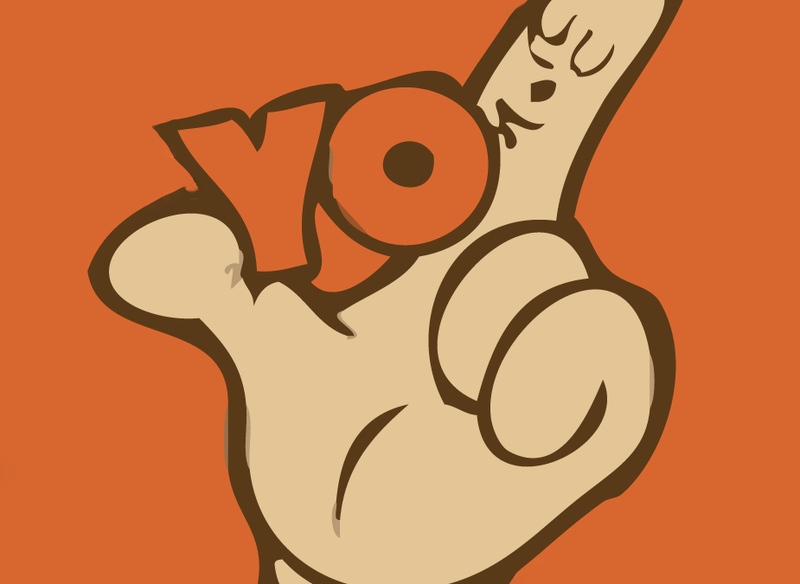 You have ONE MONTH to register. Can’t wait to see what you bring to the festival!!!! What we did was clean the machine, replace some parts and updated things in that busy factory that people don’t see, much. Part of that meant painting the storefront. Theme Camp, Sound Camp and Sound Policies UPDATED! 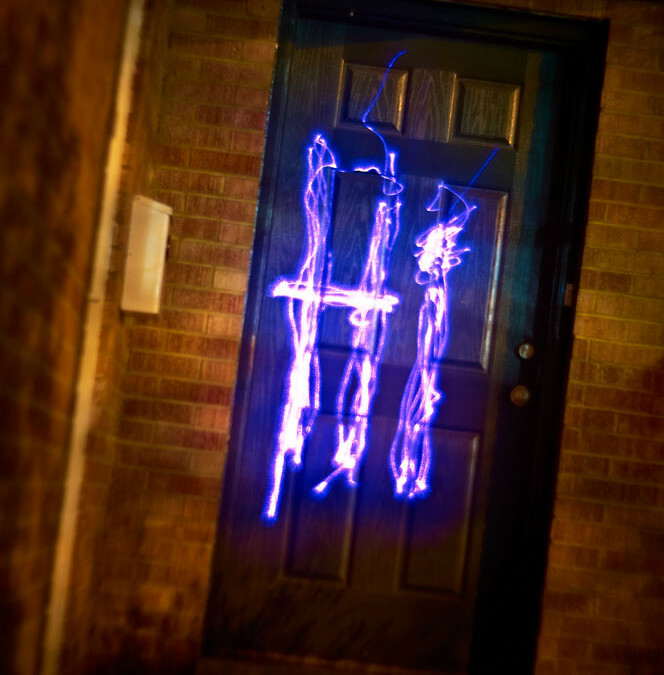 The 2015 edition of our Element 11 Theme & Sound Camp, Sound Policies have been updated. Please read them, download them, use them as guidance for your enjoyment Under The Stars. You will find them HERE!